Regenerative medicine is the field of medicine that focuses on the replacement or regeneration of human cells, tissues and organs, in order to establish normal function. Research in this field is develo ping interventions that promote regeneration of damaged tissues and organs, either through replacement of damaged tissue or through the stimulation of the body’s growth and repair mechanisms to heal damaged tissues and organs. Are stem cells used in regenerative medicine? Stem cells are harvested from tissues, such as adipose tissue and bone marrow. Initial clinical research has shown that direct injection of stem cells into injured tissue can promote improved healing and tissue regeneration. It is theorized that stem cells can stimulate better healing and tissue growth. Tissue engineering for transplantation also makes the use of stem cells to “grow” into the needed tissues. Stem cells for use in humans is also obtained from amniotic fluid. There is no fetal harm and the cells are not embryonic so there are no ethical concerns. It’s a great source of concentrated stem cells and it’s been tremendous in clinical outcomes so far for all types of musculoskeletal conditions. Stem cell therapy has found use in a wide variety of conditions, such as tendinopathies, diabetic foot ulcer, and other chronic degenerative conditions. 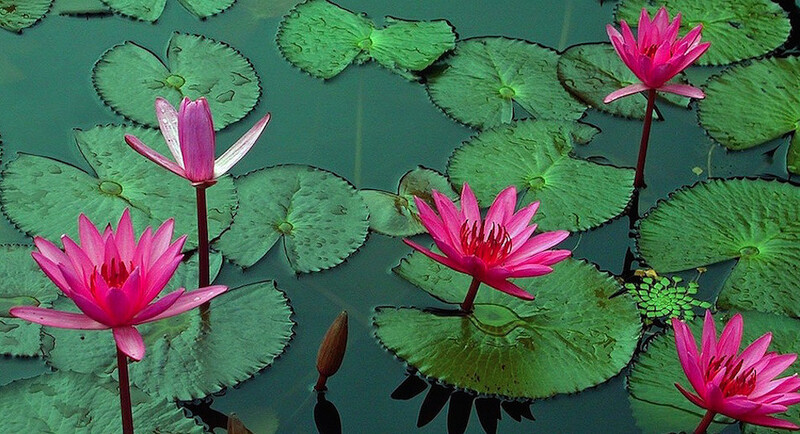 They have also been used in the treatment of type 1 diabetes, Parkinson’s disease, and cardiovascular conditions. Research has shown that brain injury can be treated with cord blood stem cells. These cells have been shown in animal models to migrate to the area of brain injury following intravenous injection, promoting healing and improving neural function. Human cord blood stem cells administered to animals suffering from stroke has been shown to stimulate the growth of new blood vessels, as well as differentiation of neurons, in the brain. Platelet rich plasma (PRP) therapy is used in the treatment of injuries, particularly those to the joints, ligaments, tendons, muscles, bones and other tissues. 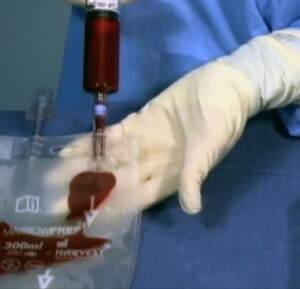 PRP is prepared by concentrating venous blood drawn from the patient, and is then injected into the site of the injury. The higher concentrations of healing and growth factors in the PRP injection are theorized to promote healing and growth. Positive outcomes have been consistently reported, and the therapy finds wide application across a broad spectrum of musculoskeletal injuries and conditions. Clinical studies have demonstrated that treatment with PRP therapy can increase the number and viability of cells that repair and reshape cartilage and bone, as well as to promote the reproduction of growth factors and repair proteins. PRP is thought to modulate the gene expression of cells such as chondrocytes, synoviocytes, macrophages, and mesenchymal stem cells, and thereby activate a state of growth and repair. What are other therapies offered by regenerative medicine? Regenerative medicine has also developed innovative therapeutic interventions, such as the use of heparin sulfate analogues for wound healing or biologic meshes for inguinal hernia repair. These analogues replace the degraded heparan sulfate at the site of the injury, thereby stimulating the production of growth factors and cytokines in the extracellular matrix. Biologic meshes have been used with success in surgical repair, and are associated with better tolerance than synthetic material.